A special treat for all the Disney fans! 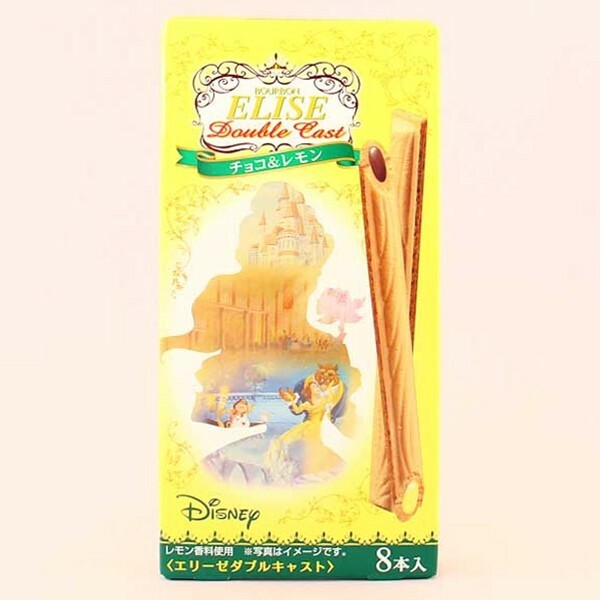 Elise Double Cast Wafer sticks have now the Beauty & the Beast special edition! 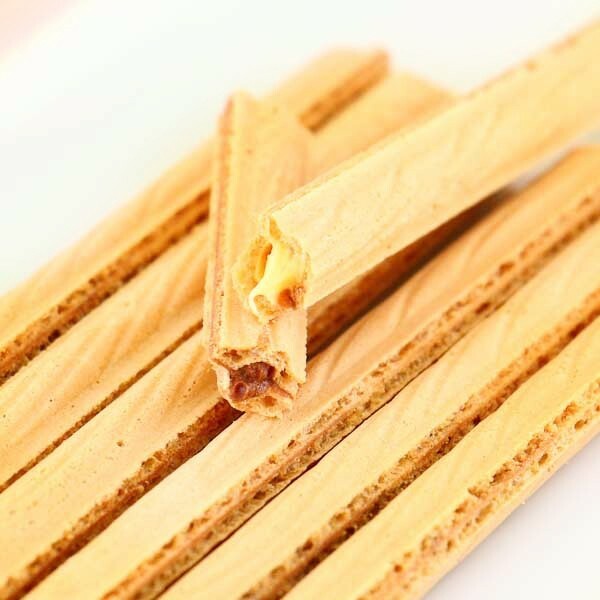 Wafer sticks with lemon and chocolate cream filling will make your day sweeter and more magical. A great snack with your tea or coffee! 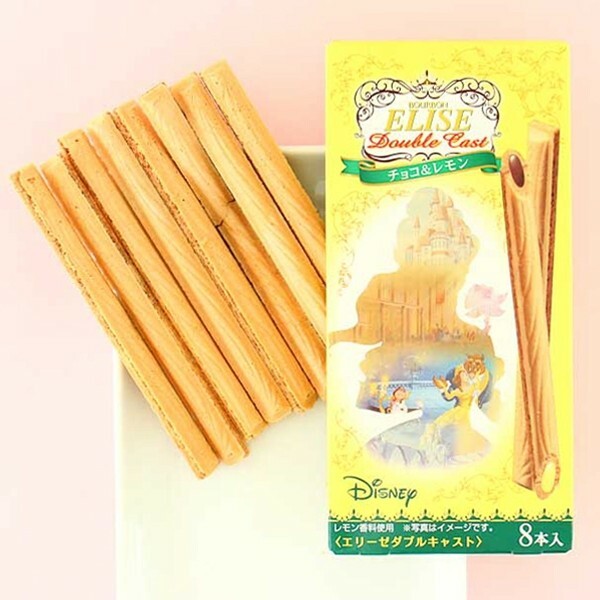 Belle is creamy and sweet lemon cream while the Beast is the milk chocolate cream hidden in the wafer sticks. You can write your best wishes to the Belle's and Beast's picture on the back of the package to make the package an adorable gift!